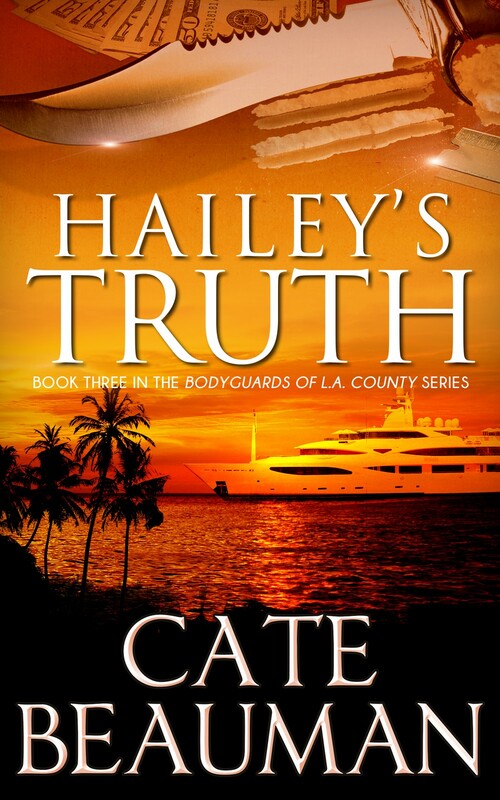 Just Romantic Suspense: Action-packed summer! I can’t believe it is the middle of August already! While I’m certainly ready to turn the temperature down on this weather, I’m sad to think we are nearing the end of summer. With all the students returning to school this month, I thought it would be fitting to supply you with some new reading material. This weekend, and just for Maureen’s JRS followers, I’m giving away both Morgan’s Hunter AND Falling For Sarah for free! All you mom’s out there deserve to put your feet up and enjoy a good read – it’s been an action packed summer! 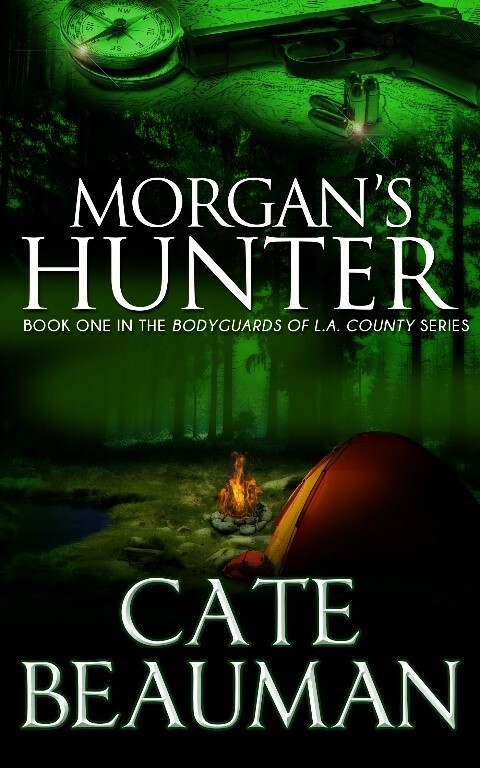 Get your free copy of Morgan’s Hunter here. 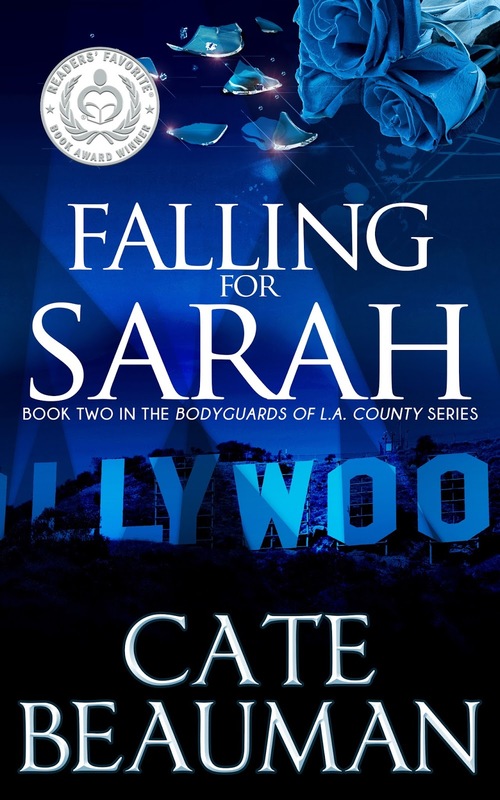 Get your free copy of Falling For Sarah here. Morgan Taylor, D.C. socialite and wildlife biologist, leads a charmed life until everything changes with a phone call. Her research team has been found dead—slaughtered—in backcountry Montana. 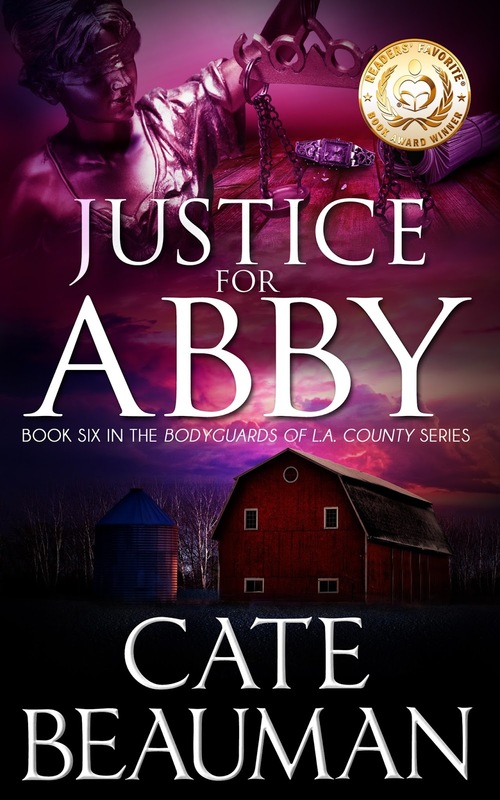 As the case grows cold, Morgan is determined to unravel the mystery behind her friends’ gruesome deaths. 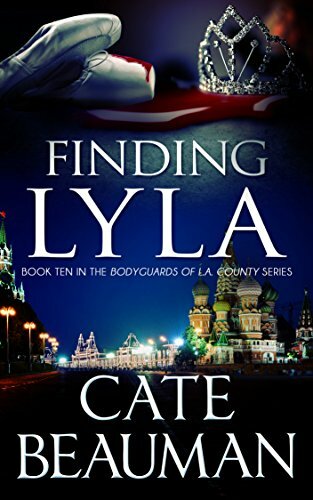 Despite the dangers of a murderer still free, nothing will stand in her way, not even the bodyguard her father hires, L.A.’s top close protection agent, Hunter Phillips. Sparks fly from the start when no-nonsense Hunter clashes with Morgan’s strong-willed independence. Their endless search for answers proves hopeless—until Hunter discovers the truth. 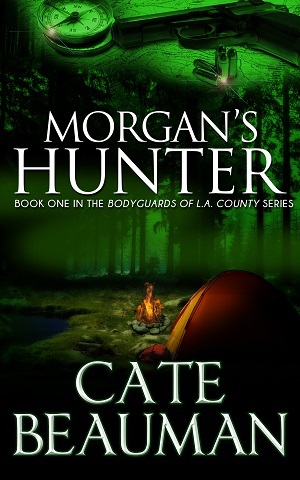 On the run and at the mercy of a madman, Morgan and Hunter must outsmart a killer to save their own lives. Widow Sarah Johnson struggled to pick up the pieces after her life was ripped apart. After two years of grieving, she’s found contentment in her thriving business as photographer to Hollywood’s A-list and in raising her angel-faced daughter, Kylee…until bodyguard and long-time friend Ethan Cooke changes everything with a searing moonlight kiss. Hailey Roberts has never had it easy. Despite the scars of a tragic childhood, she’s made a life for herself. 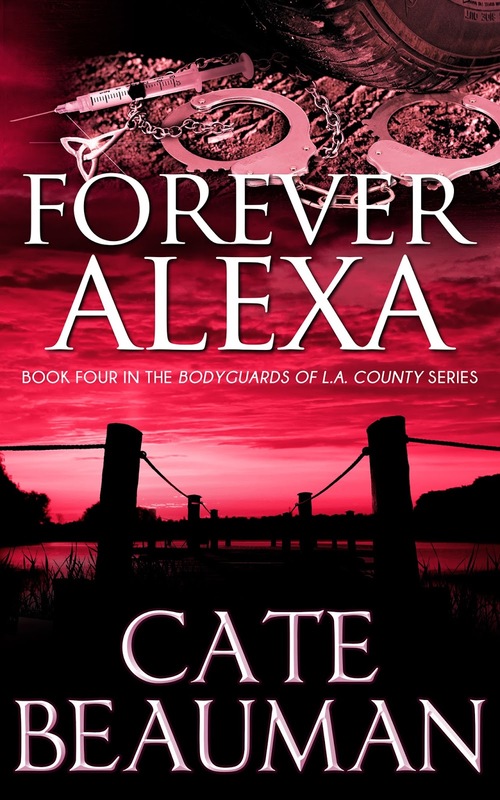 As a part-time student and loving nanny, she yearns for a family of her own and reluctant Austin Casey, Ethan Cooke Security’s best close protection agent. Hailey’s past comes back to haunt her when her long lost brother tracks her down, bringing his dangerous secrets with him. At an emotional crossroads, Hailey accepts a humanitarian opportunity that throws her together with Austin, taking her hundreds of miles from her troubles, or so she thinks. What starts out as a dream come true quickly becomes a nightmare as violence erupts on the island of Cozumel. Young women are disappearing, community members are dying—and the carnage links back to her brother. As Austin struggles to keep Hailey’s past from destroying her future, he’s forced to make a decision that could turn her against him, or worse cost them both their lives. Wren Cooke has everything she’s ever wanted—a thriving career as one of LA’s top interior designers and a home she loves. Business trips, mockups, and her demanding clientele keep her busy, almost too busy to notice Ethan Cooke Security’s gorgeous Close Protection Agent, Tucker Campbell. Jaded by love and relationships in general, Wren wants nothing to do with the hazel-eyed stunner and his heart-stopping grins, but Tucker is always in her way. When Wren suddenly finds herself bombarded by a mysterious man’s unwanted affections, she’s forced to turn to Tucker for help. As Wren’s case turns from disturbing to deadly, Tucker whisks her away to his mountain home in Utah. Haunted by memories and long-ago tragedies, Tucker soon realizes his past and Wren’s present are colliding. 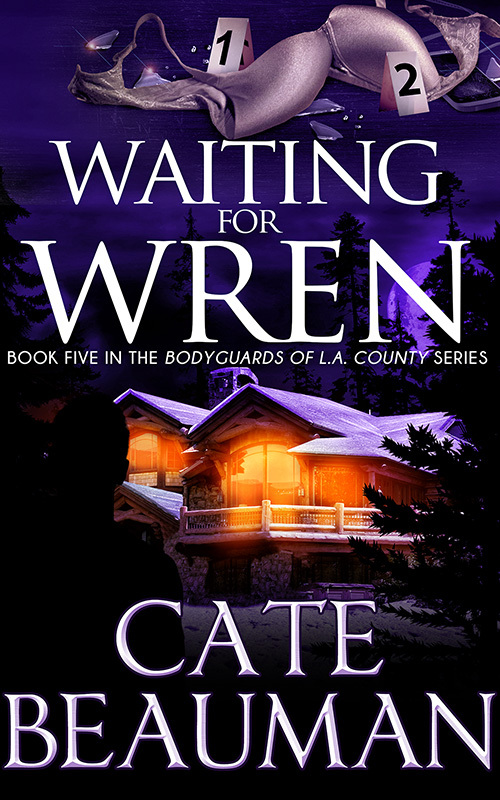 With a killer on the loose and time running out, Tucker must discover a madman’s motives before Wren becomes his next victim. Doctor Reagan Rosner loves her fast-paced life of practicing medicine in New York City's busiest trauma center. Kind and confident, she's taking her profession by storm--until a young girl's accidental death leaves her shaken to her core. With her life a mess and her future uncertain, Reagan accepts a position as Head Physician for The Appalachia Project, an outreach program working with some of America's poorest citizens. Shane Harper, Ethan Cooke Security's newest team member, has been assigned a three-month stint deep in the mountains of Eastern Kentucky, and he's not too happy about it. Guarding a pill safe in the middle of nowhere is boring as hell, but when he gets a look at his new roommate, the gorgeous Doctor Rosner, things start looking up. Shane and Reagan encounter more than a few mishaps as they struggle to gain the trust of a reluctant community. They're just starting to make headway when a man's routine checkup exposes troubling secrets the town will do anything to keep hidden--even if that means murder. Julie Keller relishes the simple things: hot chocolate on winter nights, good friends she calls her family, and her laid-back career as a massage therapist and yoga instructor. Julie is content with her life until Chase Rider returns to Bakersfield. Bodyguard Chase Rider isn’t thrilled to be back in the town where he spent his childhood summers. His beloved grandmother passed away, leaving him a house in need of major repairs. With a three-week timetable and a lot to do, he doesn’t have time for distractions. Then he bumps into Julie, the one woman he hoped never to see again. Chase tries to pretend Julie doesn’t exist, but ten years hasn’t diminished his attraction to the hazel-eyed stunner. When a stranger grabs Julie’s arm at the grocery store—a woman who insists Julie’s life isn’t what it seems, Chase can’t help but get involved. Julie and Chase dig into a twenty-five-year-old mystery, unearthing more questions than answers. But the past is closer than they realize, and the consequences of the truth have the potential to be deadly. Cate makes her home in North Carolina with her husband, two boys, and their St. Bernards, Bear and Jack. 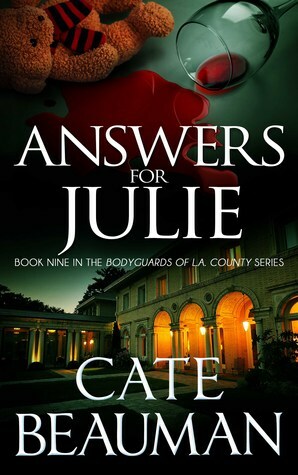 Currently Cate is finishing Deceiving Bella, the eleventh novel in her popular Bodyguards series. 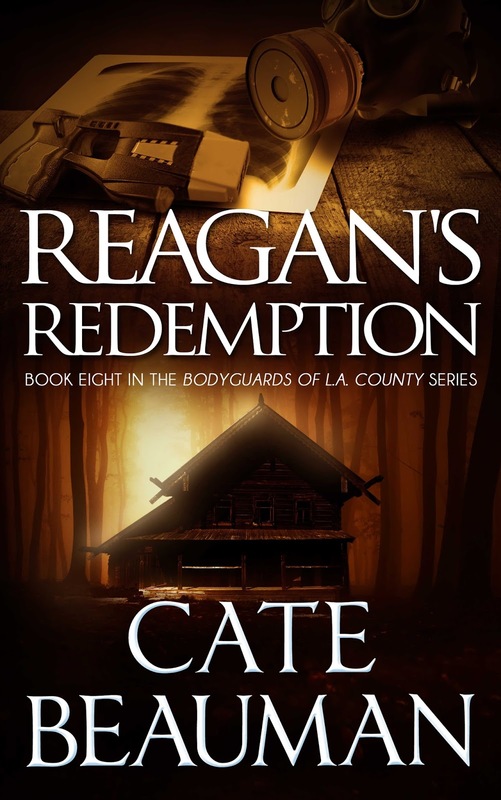 Follow Cate on BookBub to be notified about new books or discounts on earlier books.